A diet and nutrition consultant, an advocate for sustainable farming and natural, organic food production, a social entrepreneur who is empowering women and farmers, and a superfood chef who is putting taste and nutrition on the same plate - Himanshu Kapoor is exactly the kind of visionary nutritionist that the world needs today. A post graduate in dietics and also in management, Himanshu is a born foodie turned food scientist. Coming from an Airforce background, she is widely travelled across India and abroad, and has a rich cross cultural culinary experience. Combining academics with her extensive experience with food across the country, and a deep seated desire to educate people about healthier food alternatives, Himanshu has been on a journey of rediscovery and reinvention to make the goodness of ancient food suitable and palatable for todays generation. 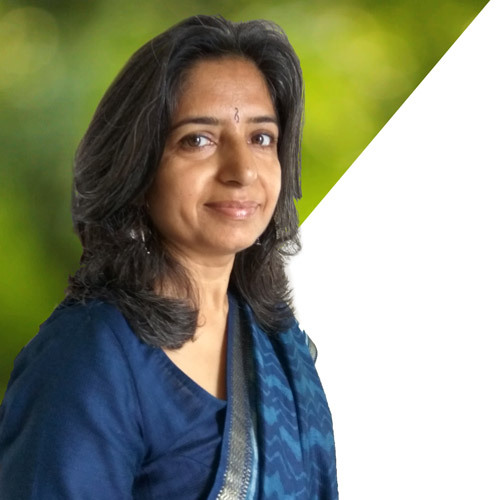 Besides consulting various organisations and developing delicious new recipes using natural superfood grains, Himanshu also works on dietary solutions for special needs kids. 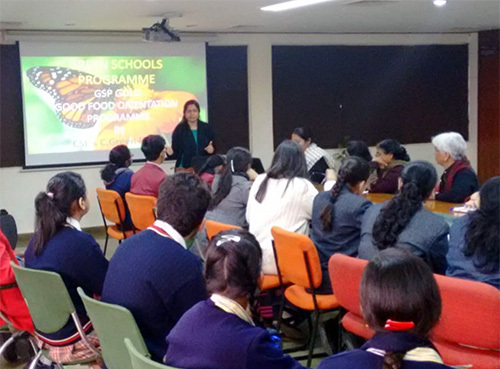 She was invited to speak at the Annual Dieticians Conference at Apollo Hospitals on Dietary Intervention for Autism. She has also been a part of Slow Food International for a decade and was recently invited by the International Wellness Conclave to talk on the ancient wisdom of food. According to her, food used to be healthy not just because of the purity of ingredients, but also a robust knowledge of how to combine ingredients, seasonal variations and processes that maximised their nutritional value. 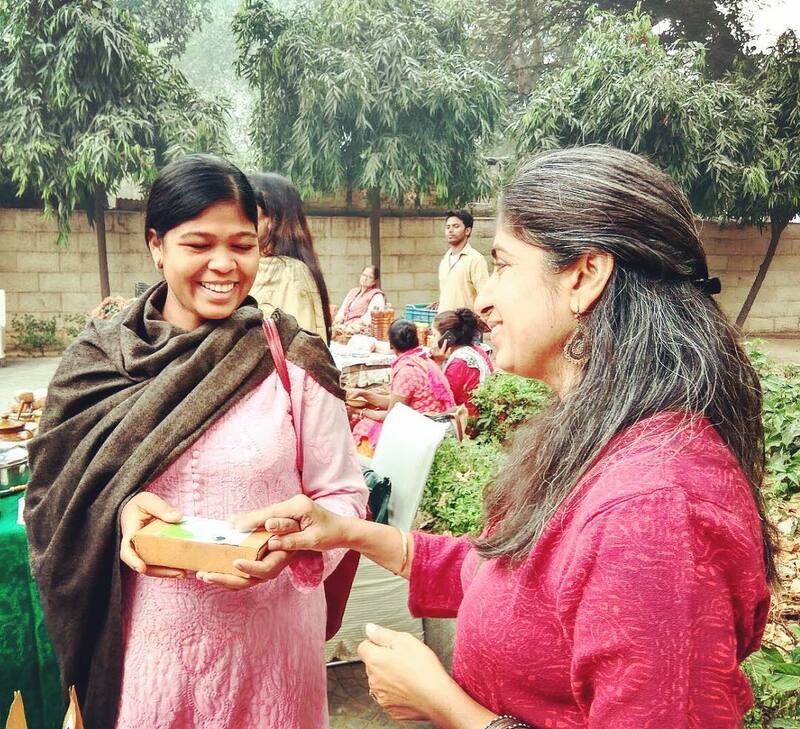 Looking at kids consuming unhealthy, dishonest food and the epidemics of cancer, diabetes and hypertension at a young age, Himanshu decided to help more people benefit from her knowledge and passion for real, nutritious food. 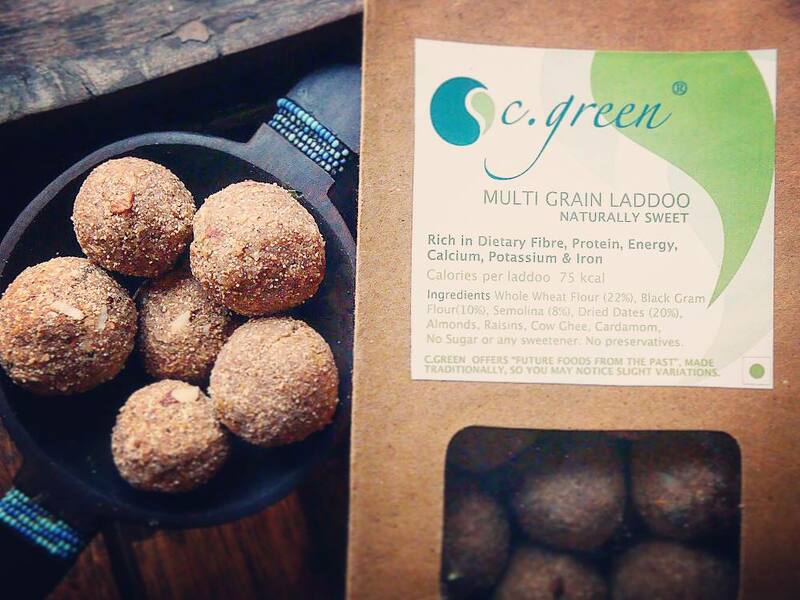 Around 10 years ago Himanshu founded C.Green along with - where she creates simple but delicious food with pure, organic, responsibly processed ingredients. She works with farmers and women to bring back traditional processing methods by creating awareness about nutritional principles and reviving the traditional culinary wisdom. She tweaks the traditional nani-dadi recipes to suit not just today’s palette but also the modern lifestyle which involves less labour and more of working on laptops and mobile phones. Himanshu will now curate products for the Wellness Box every month, to ensure that every box is filled with real and well rounded nutrition, and tons of inspiration to help you discover, try and adopt healthier food options, without compromising on the joy of food. The Wellness Box is a subscription box which lands at your doorstep every month with all new, handpicked products and ideas to keep you motivated to live a healthier life.